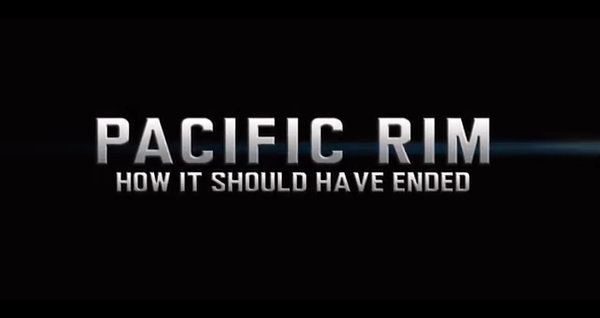 Pacific Rim is an awesome movie that ends with an epic battle between the robot Jaegers and three powerful kaiju monsters. But it could have ended a different way. How It Should Have Ended is back with a more logical ending, plus some bonus gags about the movie. A perception of discuss is absolutely not awful ethical compass.